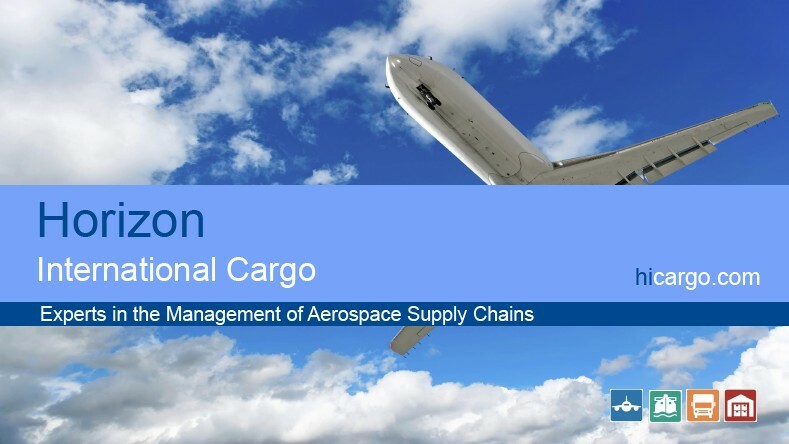 Horizon has provided Freight Forwarding Services and Logistics solutions to Ship Spares and AOG supply chain customers for many years. We support every requirement from the manufacturing process through to delivery to the end customer. During the past 20 years we have gained an excellent understanding of the supply chain challenges facing this industry. Cost reduction, lead-time optimisation, and expedited global services are all essential within these sectors, and frequently users may also require our supply chain management solutions for Express Freight and Time Critical Movements. Working with our customers directly, and in many cases their customers as well, we will always aim to ensure that items are delivered to meet the most critical time deadlines. Speed of response, attention to detail and transport optimisation are essential to meeting these demanding schedules. Expedited domestic services to make inventory ready, facilitate collections from manufacturers and ensure that quality information is always provided have been the keys our success within these sectors and the foundation of the close relationships we have established with our customers.